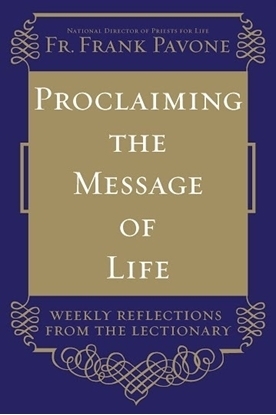 In this collection of stirring and informative pro-life essays, Fr. Pavone convincingly portrays the negative ramifications that the abuse of freedom and the right to choose have unleashed on our society since abortion was legalized. My Bible study has a new believer, Jeff, who is very liberal and very pro-choice; he is a lawyer and wants to run for office one day. I decided I would start praying for him and that God would reveal the truth. One day, out of the blue, he sent me an email asking me all kinds of questions about abortion. I have given him your book Ending Abortion. 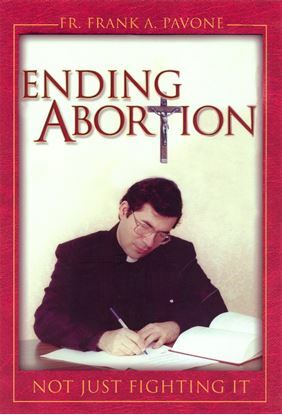 Last night he sent me an email saying that he was reading your book and that now he had made the decision to be pro-life! I was jumping for joy! Click here to read more praise and endorsements for Ending Abortion; Not Just Fighting It. 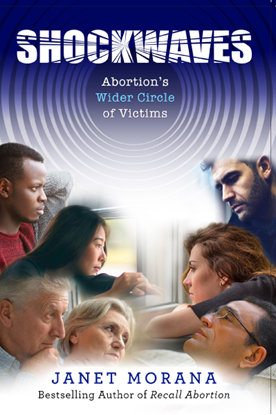 In Forbidden Grief, Dr. Theresa Burke explains the importance of listening to those who are struggling with past abortions, and suggests ways we can create a more understanding and healing society, where women will no longer be required to hide their pain. Drawing on the experience and insights of hundreds of her clients, Dr. Burke shows how repressed feelings may be acted out through self-destructive behavior, broken relationships, obsessions, eating disorders, parenting difficulties and other emotional or behavioral problems. Soft cover. Once in a while a rare book comes along that wrenches every nerve in our bodies and seeks out every crevice of our souls. This is one of those books, and it is a must read from cover to cover. - Diane Irving, Ph.D.